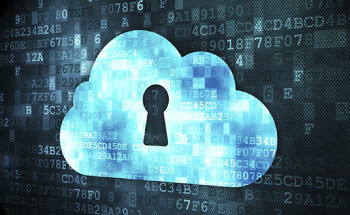 > Cloud Business Phone Service: Best System For Your Office? 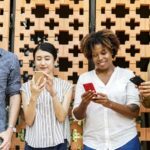 The way your business manages internal and external communication, significantly impacts everything from employee productivity and satisfaction, to customer relations and retention. One key element to this communication is your business phone service. 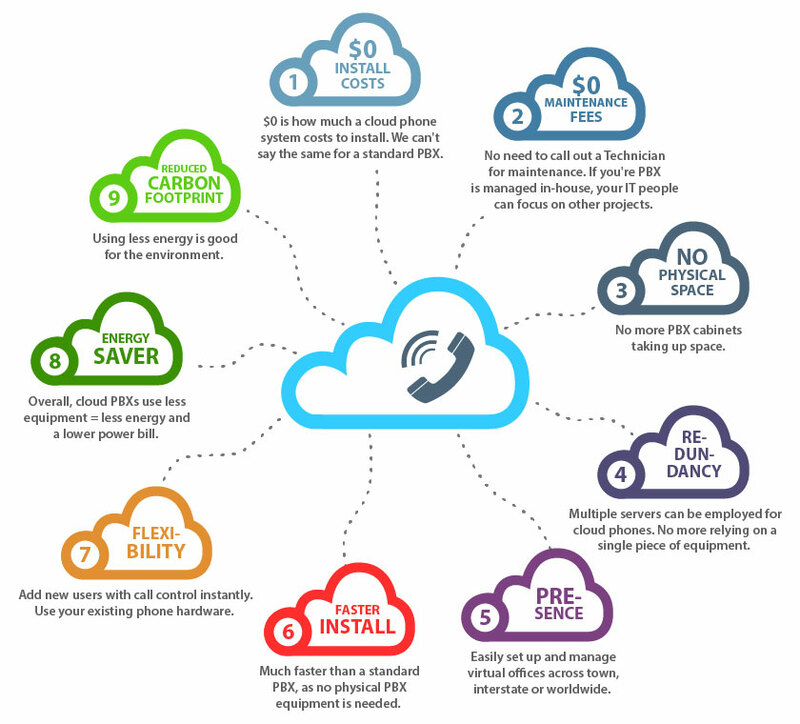 In the past, many companies opted for an on-premise Private Branch Exchange (PBX) to connect employees with other employees. As well as facilitate phone conversations with employees and external clients, vendors, etc. While on-premise PBXs (refers to a PBX installation within the Local Area Network or LAN), do fulfill many communications needs, today’s digital and global world can make it difficult for those systems to adjust. 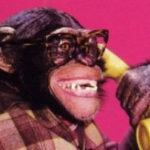 This is due to the increased demands and flexibility required of today’s telecommunications. 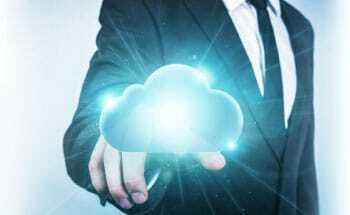 Fortunately, as cloud server technology becomes a standard in today’s computing world, so does the notion of a cloud business phone service. And today, many of these services – like the Fastmetrics Cloud Business service – offer small businesses an enterprise-level phone service at an affordable price. 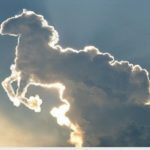 Despite the continual growth of cloud-based services, many companies may be hesitant to make the jump, assuming that migration, integration and long-term use can be both complex and costly. However, those who do make the switch typically find their decision to boast long-term benefits to their operations and their bottom line. 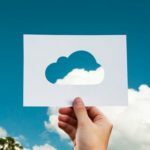 Though the reasons are many, here are a few major points to consider if you’re thinking of making the move to a cloud-based phone service. As a hosted service, cloud business phones negate the need for onsite hardware, maintenance, and management. Without the need to worry about hardware configuration or ongoing maintenance, businesses can take full advantage of a cloud-based phone service (and all its features) without straining internal resources. We find this to be particularly beneficial for companies with a minimal IT staff, as our customer service can work with office managers and administrators to keep things up and running with, negating the need for the strong technical skills often required for on-premise solutions. On-premise PBX solutions operate off hardware housed and managed within your facility; this also makes them uniquely vulnerable to localized fires and power failures, human error, and natural disasters. Though any location can be vulnerable to those circumstances, a cloud business phone service offers failover capabilities, mitigating the risk of potentially disastrous interruptions of service through server redundancy. To put it simply, cloud-based services eliminate reliance on a single piece of equipment by employing multiple servers, meaning mass outages, data interruptions, and ultimately operational and financial loss can be avoided. 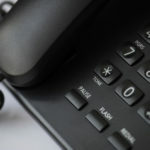 For many organizations, one of the most attractive aspects of a cloud business phone service is the ability for it to grow and adapt as needed, and that flexibility can meet a variety of needs both in the future or throughout a single fiscal year. Businesses that plan to increase their personnel or open another location within the next few years can start small and easily expand without the hassle of on-site updates and configurations. Similarly, companies that rely on a phone service to handle seasonal call volume will find it’s easy to increase and decrease functionality as needed. Today, many find the ability to work remotely can increase productivity and accommodate the needs of a global market. For that reason, employees at various levels are often engaging in workplace activities outside of the office. Though often beneficial, this can lead to gaps in an otherwise unified communication front. This problem, and the price to resolve it, increases substantially if a remote workforce is part of an overarching business strategy. 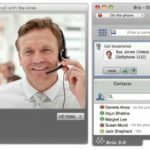 However, cloud-based business phone services can offer an easy and cost-effective solution for remote work by allowing employees to access office phone services through apps installed on their desktop or mobile phones, allowing for easy internal and external communication that upholds both functionality and brand perception. Though the benefits and perks may seem indicative of increased spend, the opposite is true. In fact, small businesses that decide to make the switch to VoIP services can achieved save up to 45% on their monthly phone bill. Long distance calling, maintenance and technical oversight, migration or employee line changes, and equipment can all be costly, but cloud business phone servers can eliminate or decrease the amount spent on those common needs. Additionally, because the use of cloud-based phone systems is becoming more frequent in today’s business world, top providers, including Fastmetrics, offer feature-rich packages and other perks, such as free phone upgrades as part their basic services, which can increase efficiency and internal organization without tacking on additional fees and charges. Cloud business phone services can provide organizations with the flexibility and functionality they need at a cost that is typically lower – in both direct and indirect expenses – than alternative business phone services.